This is quite simply my favourite Christmas album. 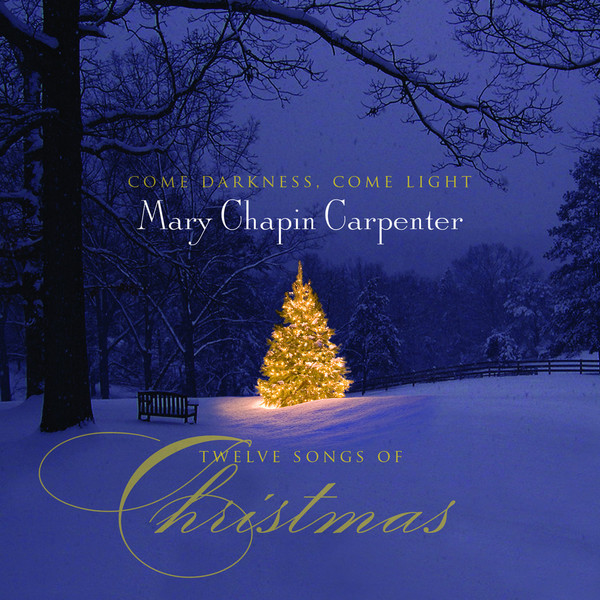 I am a Mary Chapin Carpenter fan so it goes without saying that I am going to enjoy this, but it really is exceptionally appealing. If you are looking for traditional carols or 1950s-style crooners then you won't get them here, apart from a superbly evocative rendition of "Once In Royal David's City" and a gentle, atmospheric "Candlelight Carol". What you get are Mary's attempts to write Christmas songs/carols, not an easy thing to do at all. She manages it extremely impressively, I have to say. It has a great cover too. 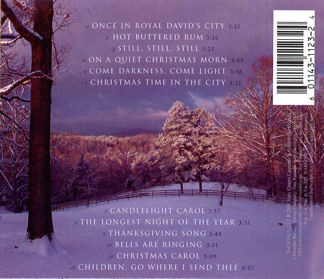 Her version of "Once In Royal David's City" is always the first Christmas carol I play every year, around December 20th. It is just lovely. 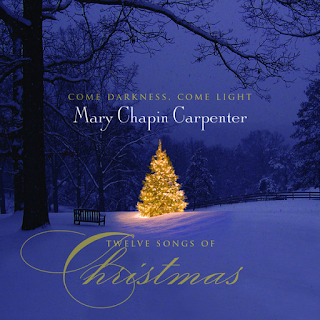 Mary's voice is sumptuous on it, so understated and moving. The same applies to the warming "Hot Buttered Rum" (what exactly is that, by the way?). The title track is just so uplifting. It just makes your spirits raise listening to it, although, as with all MCC songs, there is a melancholy hiding just beneath the surface - a knowing, wise sadness and awareness of mortality. "Christmas Time in The City" is full of atmosphere, describing all the shops, the lights and so on, making it sound so magical, whether you are a big Christmas fan or not. "The Longest Night Of The Year" is such a great song for a dark December night and on "Christmas Carol", Mary's very own carol, she recalls getting The Beatles' "White Album" in 1968. MCC has such a skill for expressing nostalgic minutiae, making the mundane seem magical. If you are a bit worn out every year by traditional Christmas musical fare and "party" songs and want to indulge in some genuinely sensitive, alternative Christmas songs, then you may enjoy this. You have to have an open mind, though and leave Mariah Carey, Slade, Bing Crosby and Wham! out in the snow for just a little while as you immerse yourself in this.